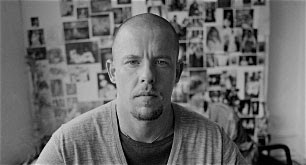 As most of you know, the renowned Fashion designer Alexander McQueen committed suicide last February 11 in his apartment in Green Park, central London. As a huge fan, HB was shocked and saddened to hear of McQueen's sudden demise. He was such a great designer and a fashion genius. His design was a unique artwork that you don't frequently see with most top-notch fashion designers. 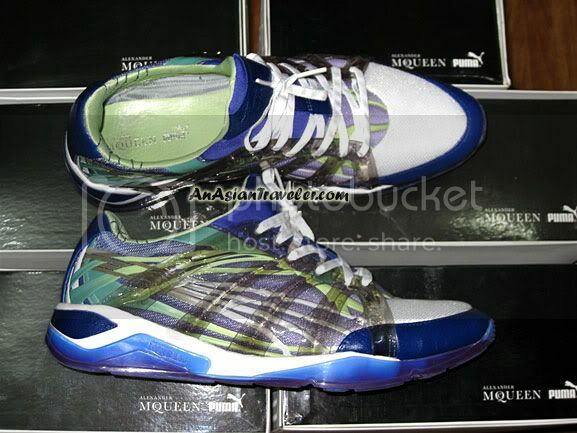 "Alexander McQueen shoes" are luxury designer footwear. Obviously, buying very expensive shoes is like tossing the hard earned cash down the drain, so HB opted for the inexpensive version - the Alexander McQueen Puma produced sneakers. 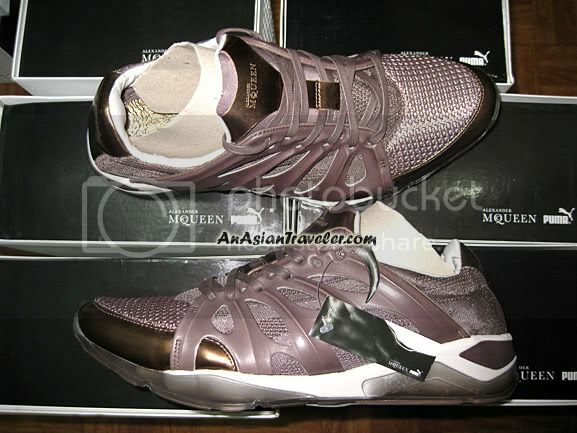 (A collaboration between British fashion designer Alexander McQueen and German-based sportswear brand Puma.) Price normally starts at Php 12,000 (around US$ 250). Here are of HB's favorite Alexander McQueen PUMA collections. The Ribcage Sport is one of Alexander McQueen designs featuring a tendon-like model in gradient colors along the sides of each upper. 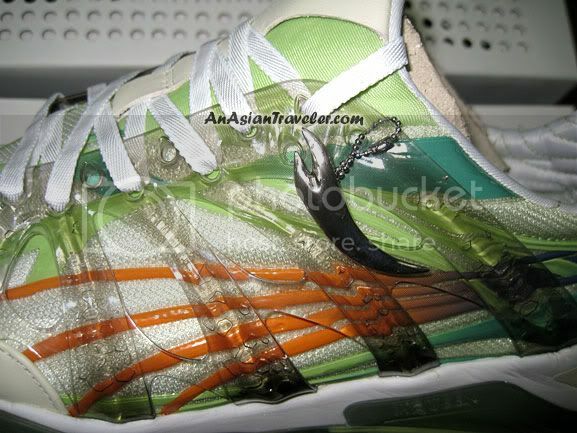 It has the ribcage-inspired construction feature that connects the sole to the laces. 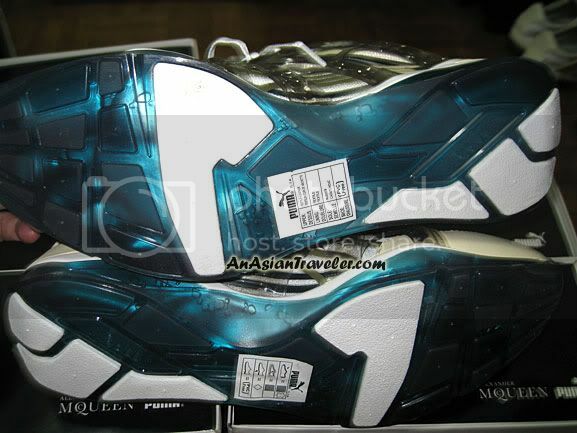 A pair of sneakers comes complete with the Alexander McQueen metal 'shark tooth'. He has become one of the most famous and respected international fashion designers in the world. He was named British Designer of the Year four times in 1996, 1997, 2001 and 2003. In October 1996 he was appointed Chief Designer at the French Haute Couture House Givenchy where he worked until March 2001. In June 2003 he was awarded International Designer of the Year by The Council of Fashion Designers of America (CFDA) and in the same month honored with 'A Most Excellent Commander of The British Empire' (CBE) by her Majesty the Queen. Alexander was also awarded British Menswear Designer of the Year in 2004. The most sad part he died at such a young age. He was only 40 years old. McQueen's death is truly a great loss to the fashion world. May his soul rest in eternal peace. 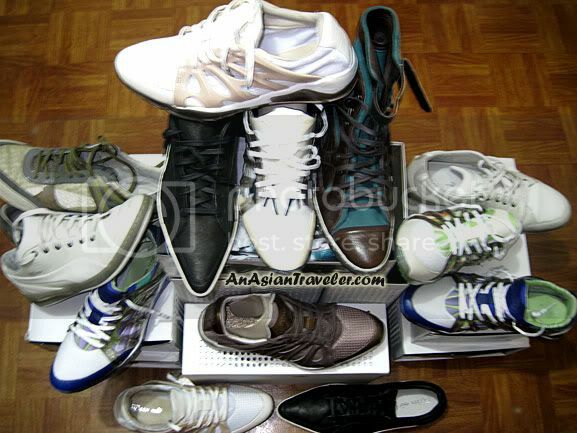 What a lovely collection of McQueen Puma shoes. It's hard to comprehend how could drive someone to suicide, and it's so heartbreaking how such talent goes to waste. too bad he goes so young.